1. I have loved doing my 365 with Chai, my T42 blythe doll. I will do another one with Perique my Rosie Red blythe I adopted in January. 2. Life is stressful. Work is stressful. But you can’t let those things take over. 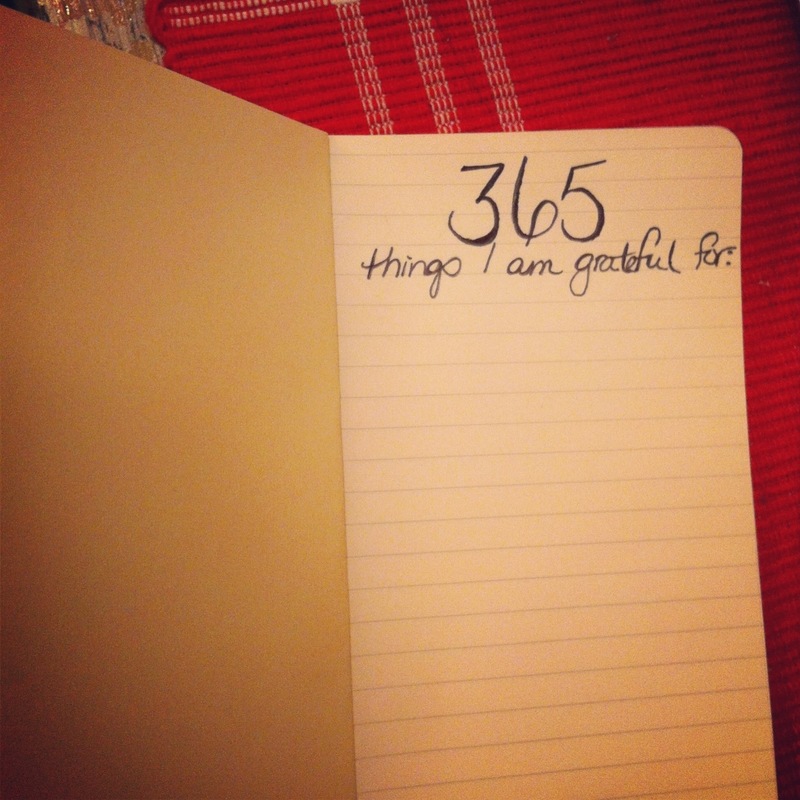 And so that I do not lose sight of the good stuff I am making a gratitude journal. A place where I will write down 1 thing per day which put a smile on my face or made me feel special. Filed under Crafts, Life in General.